Pakistan has "reliable intelligence" that India will attack again this month, its foreign minister said, drawing condemnation from New Delhi which described the claim as irresponsible. Shah Mahmood Qureshi's comments came after tensions over a February standoff between the arch enemies had appeared to ease. He said on Sunday that an attack could take place between April 16 and 20, adding that Pakistan had told the five permanent members of the UN Security Council of its concerns. The following day Pakistan shot down an Indian fighter jet and captured its pilot who was later released. 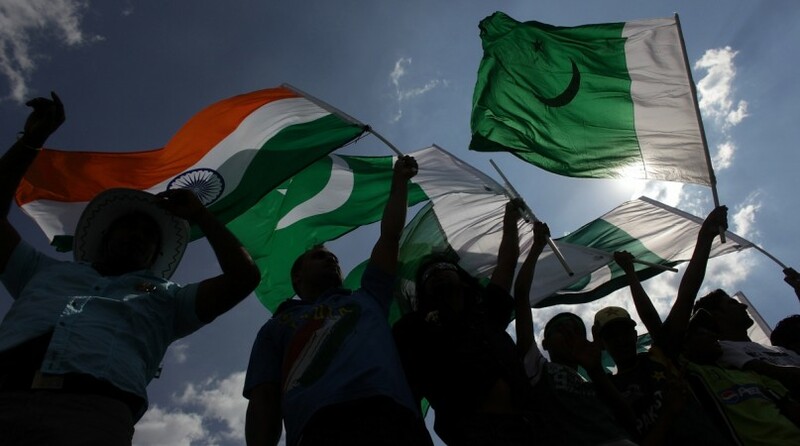 Earlier on Sunday, Pakistan summoned the Indian deputy high commissioner to protest against any "misadventure", Pakistani Foreign Office spokesman Mohammad Faisal said in a tweet. "We have reliable intelligence that India is planning a new attack on Pakistan. As per our information, this could take place between April 16 and 20," Qureshi told reporters in his hometown of Multan. Satellite images showing little sign of damage have also cast doubt on the success of Indian air strikes on a camp of the Jaish-e-Mohammed militant group in northwestern Pakistan. "They are going to Lahore from where they will be released into India across the Wagah border crossing."